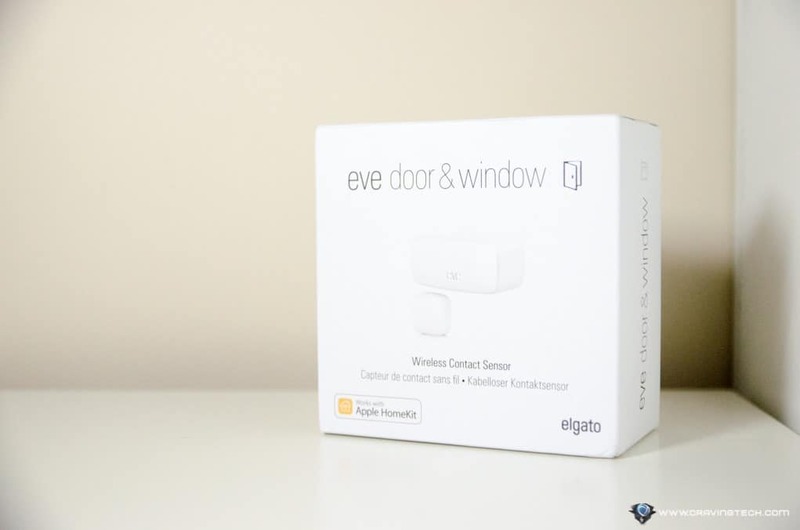 Elgato Eve Review – The era of smart home is here, whether you want it or not. I started my journey just from having a “smart light bulb” (the Philips Hue & Philips Hue 2.0 much later). Nothing is more satisfying than going back home from work and your house greets you with some fancy lights without having to lift a finger, literally. It’s true what they say. Once you dive into the Smart Home territory, you can’t stop. You’d soon want a smart power switch that automatically turns itself off when not used for a while (handy if you often forget to turn your iron off). 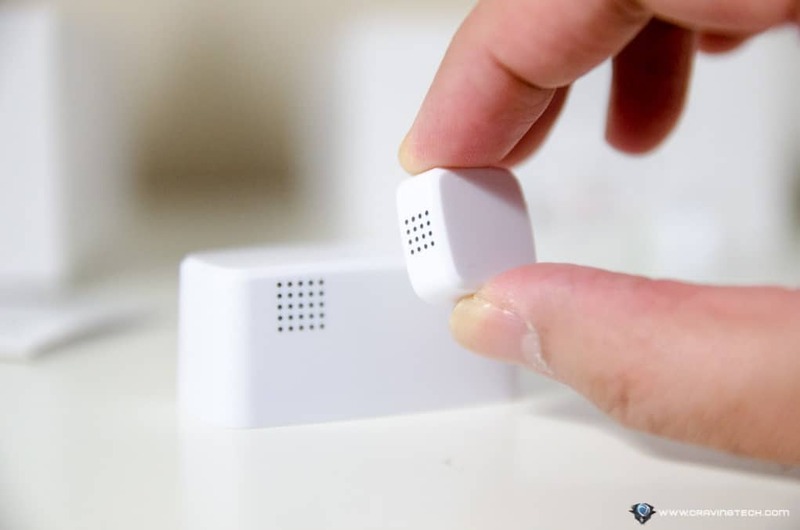 Or a smart security camera that automatically records when a motion detector detects motion, and also sets the lights on and maybe an alarm or two at the same time. 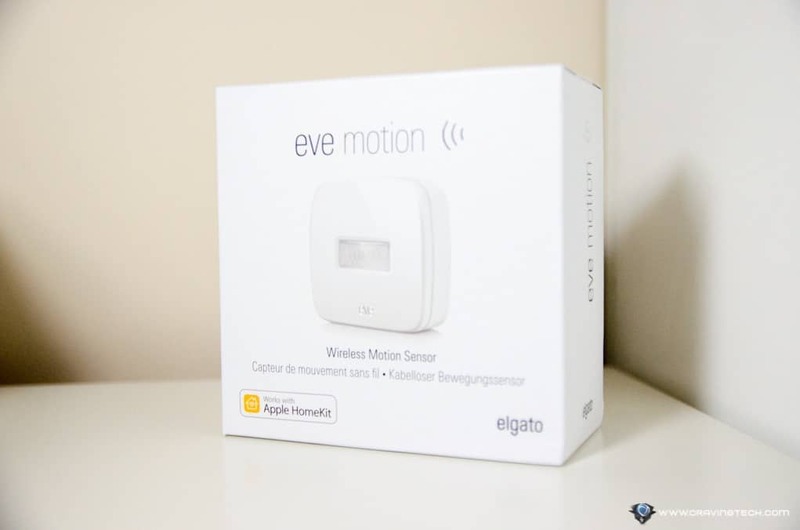 The Elgato Eve family comprises of many different smart gadgets that work in sync together and also Apple HomeKit compatible. 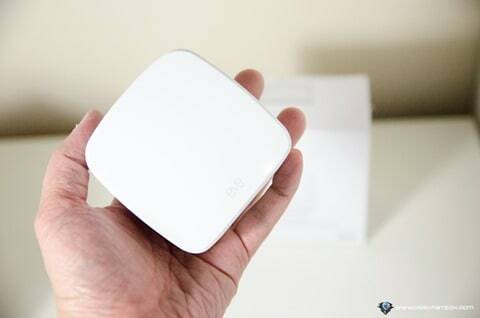 They bring exciting new possibilities to an Apple HomeKit connected smart home. 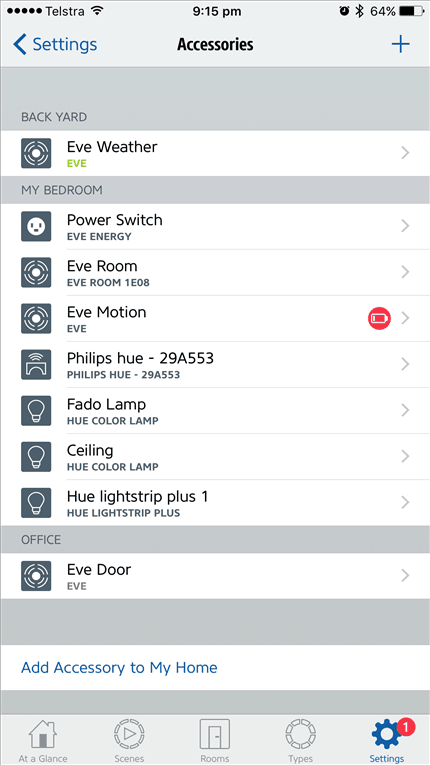 To set them up, you need to download the Eve app from the App Store and just follow the step-by-step instructions. 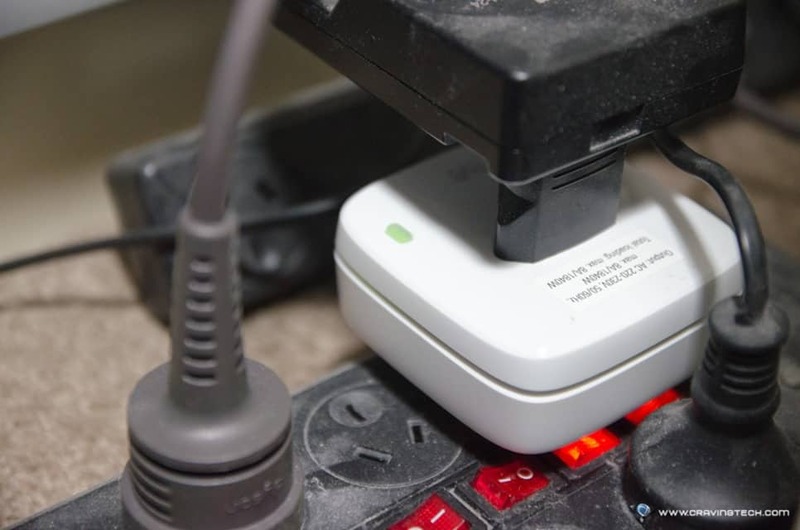 They’d normally involve adding a new accessory in and then scanning the unique HomeKit serial number. The setup should take less than 10 seconds per device and quite straight-forward. 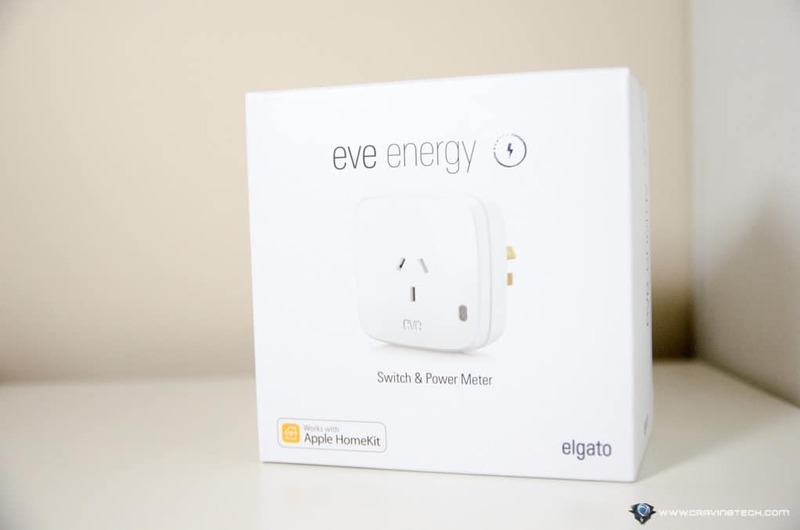 Eve Energy is a Smart Switch. 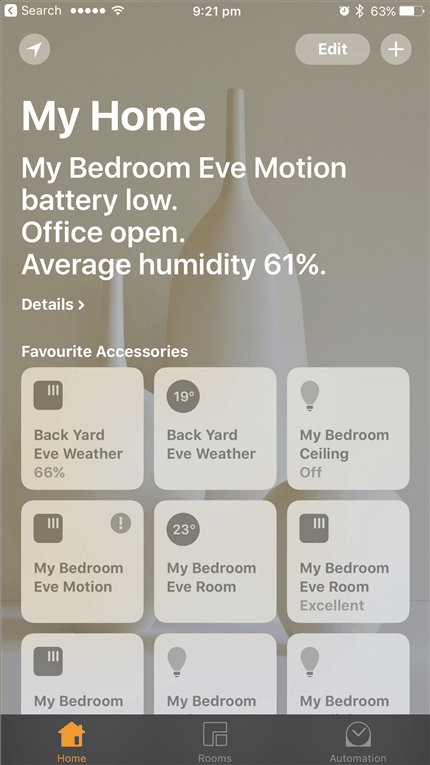 You can easily switch your devices on and off wherever you are (i.e Remote Access – assuming you hook your Apple HomeKit with an Apple TV at home), even using Siri to do it. You can also ask Siri whether you’ve left your device on (for example, your heater or iron that is plugged into it) and then decide to switch it on or off. 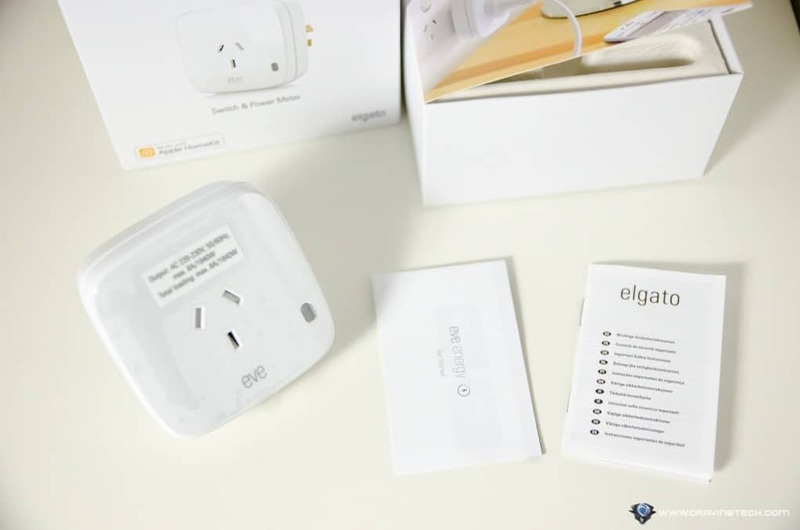 Eve Energy can also provide you with the power consumption statistics, which can be handy to measure how much you are paying each month for having to turn your heater on frequently. 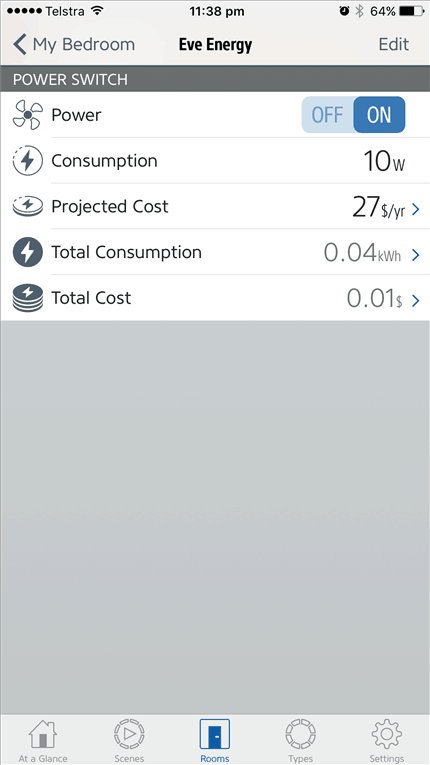 Note however, that the Eve Energy can only accept up to 1,840 Watts. I tried to plug my Dyson Pure Hot+Cool Link and it auto switches itself off once the heater starts running for a few seconds (the Dyson machine runs on 2,000 Watts in heating mode). Most traditional heaters run below 2,000 Watts, but something that you should keep in mind before making the purchase. Eve Motion is a wireless motion sensor that comes in handy as the trigger for most events happening around your house, and to “collaborate” with the other smart home devices you have at home. 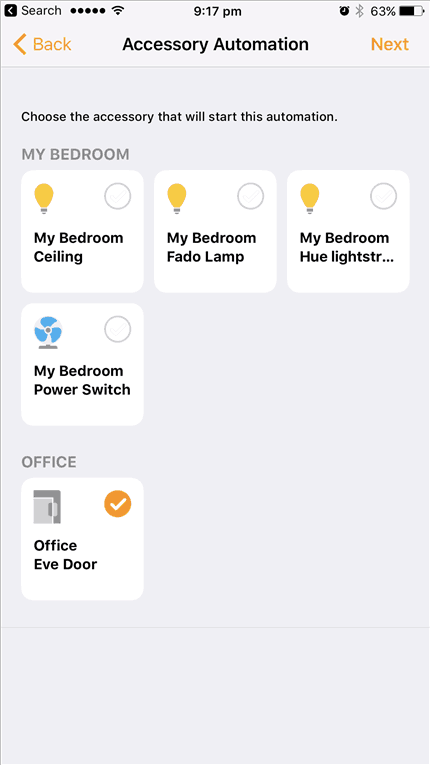 For example, you can set it so that an Apple HomeKit security camera can turn itself on when a motion is detected through the Eve Motion (through the Eve Energy), and also to turn your whole Philips HUE lights as bright as possible to scare the unwanted visitor. 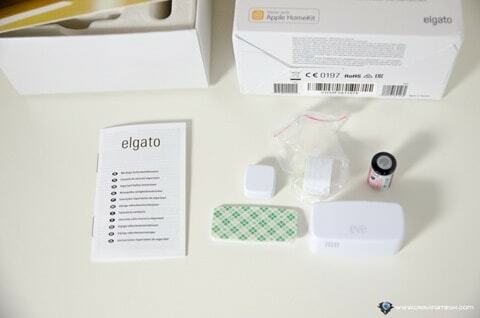 At its most basic level, it obviously can detect movement but Elgato has added more powerful capabilities into it. For example, you can also set a trigger when a motion ceases after a certain period of time. So for example, I could set it to turn all my lights at home when I walk into the foyer, and only after the sun sets. And then, I can set it so that after 5 hours have passed since the last detected motion, turn the lights off (or any other events). This has certainly opened up many powerful possibilities you can think of that works at your home. With Eve Door & Window, you now have a more accurate trigger such as when your front door is opened or closed. It works through 2 magnetic devices that you can stick on your door or windows. When the 2 magnetic devices make contact with one another (or close enough), it will execute a “Close” event and the “Open” when set apart. 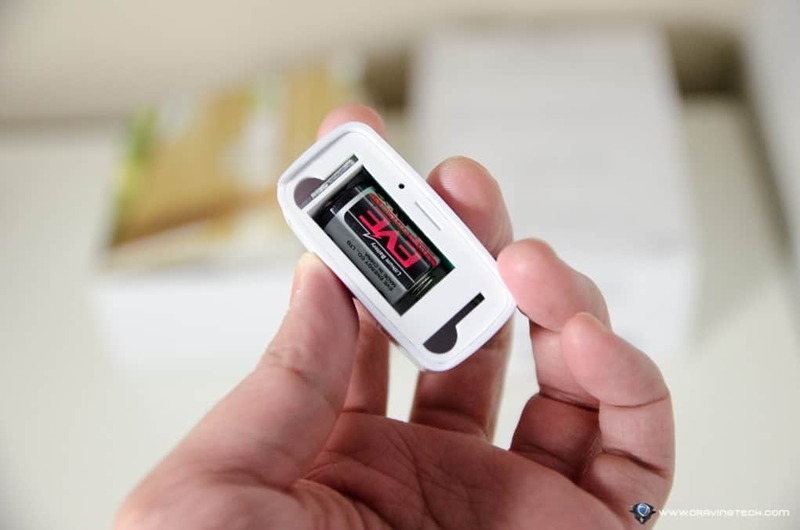 Compared to the other Eve devices, it uses a rather uncommon, single ½ AA (ER14250 3.6V) which is around AU$12 each at JayCar – so it’s not your everyday type of batteries you might have lying at home. In my opinion, they should have just gone with AA batteries and make the device bigger to accommodate them. They both have similar features with slightly different sensors and insights. 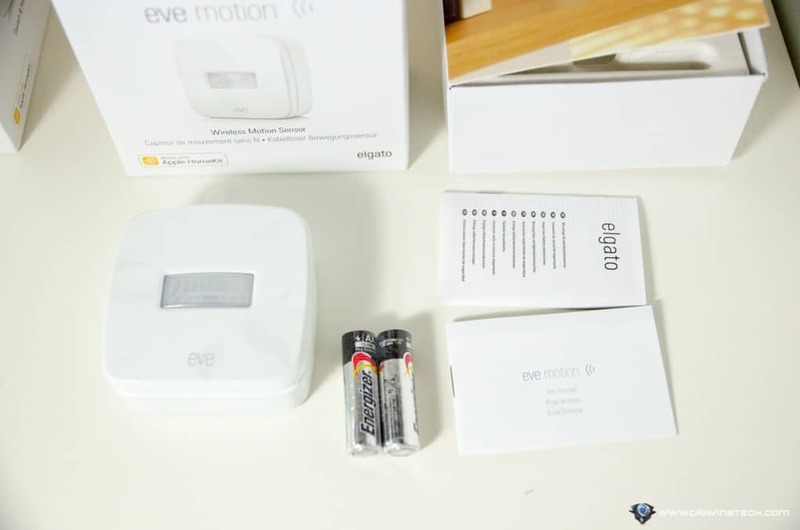 Eve Room is aimed to be installed indoor (to monitor the room’s Air Quality, Temperature, and Humidity) vs Eve Weather which is supposed to be installed outside of your house. The Eve Weather will monitor Air Pressure, Temperature, and Humidity. Eve Weather is also IPX3 water resistance which can withstand the rain when it comes. 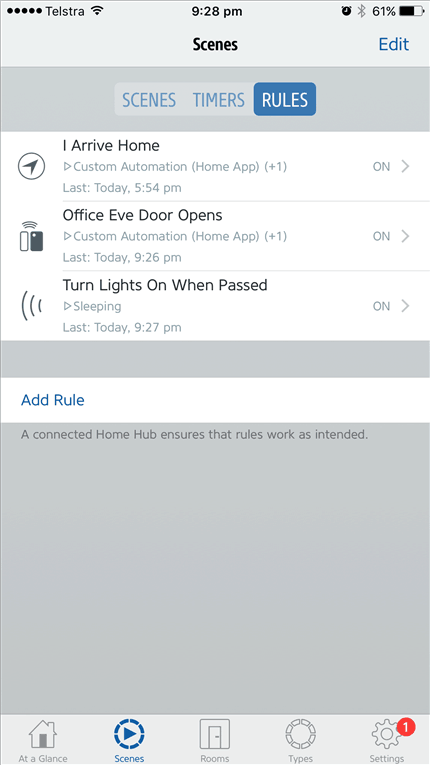 Apart from being able to gain insights for what’s been happening around you home, they can also be used in the home automation department (ever since the firmware update that happened last year). For example, you can set it so that whenever your room temperature goes beyond 30 degrees Celsius, your Eve Switch can turn itself on – which can enable your fan to start, for example. There are plenty of things to explore from here. According to Elgato: “Eve Room is powered by a sophisticated sensor analysing volatile organic compounds (VOCs). 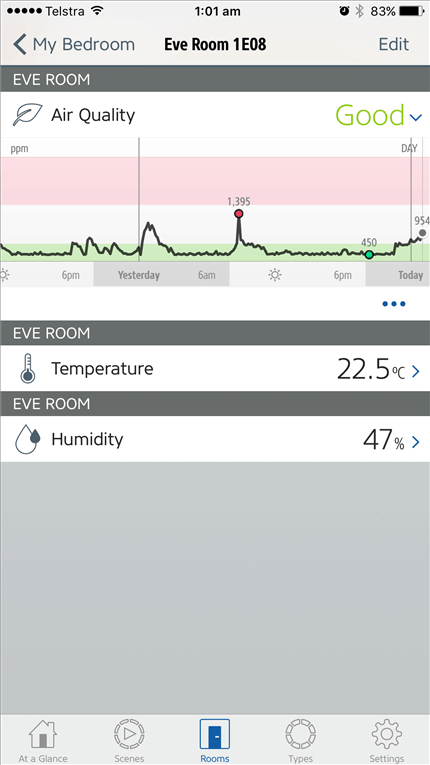 Air quality can vary based on many factors, and Eve Room goes beyond CO2 by analysing substances that directly affect your well-being”. 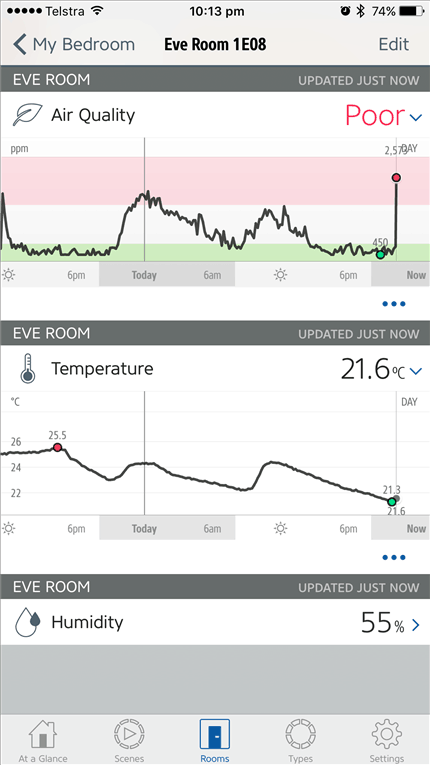 I tested the sensor at some stage by producing, ahem, bad odour into the air and that seems to agitate the sensor as you can see from the screenshots below (it changed my bedroom’s condition from Good to Inferior, then Poor). If you have a Dyson Hot+Cool Link, this could be a good way to counter it. There is no notification setup unfortunately, so you have to kind of manually check (but you can set your smart light bulb to turn Red as the indirect notification if the air quality turns bad). 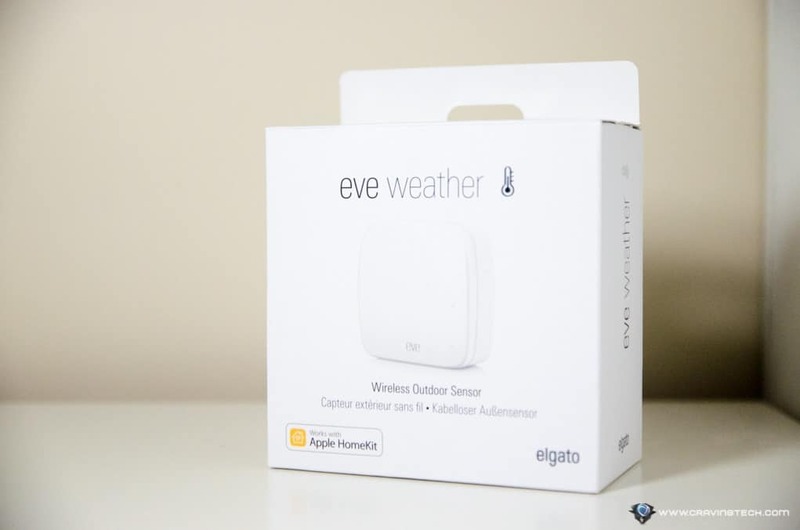 It’s a bit questionable whether you need the Eve Weather, but if you have an alfresco and would like to monitor the air surrounding the area, then, why not? 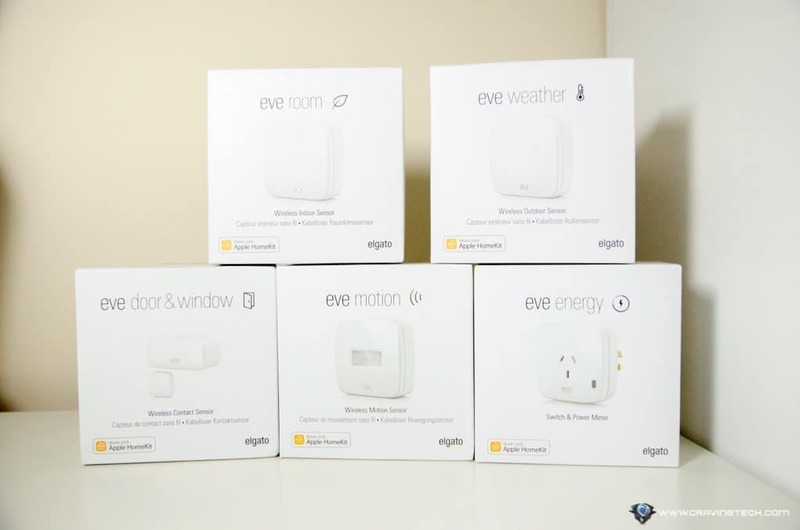 The Elgato Eve family definitely adds a lot more options to further take your home automation into the next level. With a range of different products that can act as the trigger and the action, you can further tweak how smart you’d want your home to be. Things can get quite complicated (and expensive) fast however, so you’d want to make sure you are setting up the right triggers and also buying the right devices. It is quite tricky to get everything right, especially when you have lots of things set up at home. There were some scratching-head moments when things didn’t work as I thought it should be (whens setting up triggers, conditions, actions, etc). I personally would also love a redesign on the Eve app as it can get confusing at times to navigate through (probably because it has so much functionalities inside). 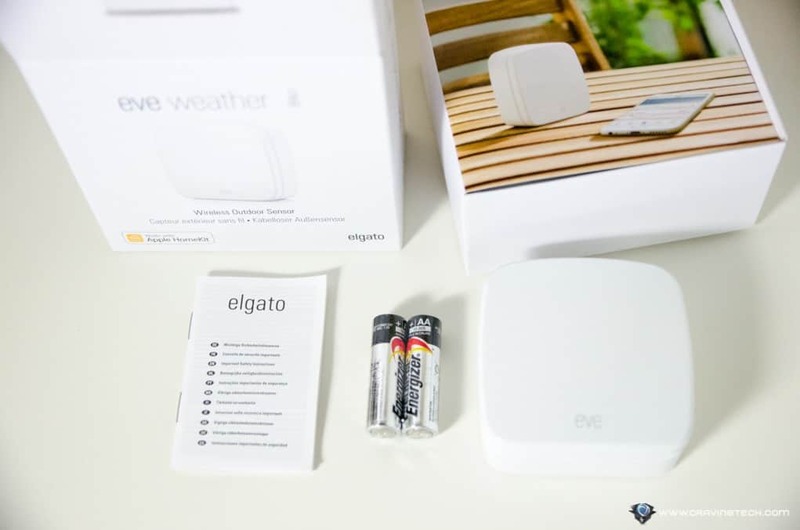 Thankfully, Elgato Eve products work with Apple HomeKit and can be bought individually, so you can start slow and start building your Smart Home as you go along. 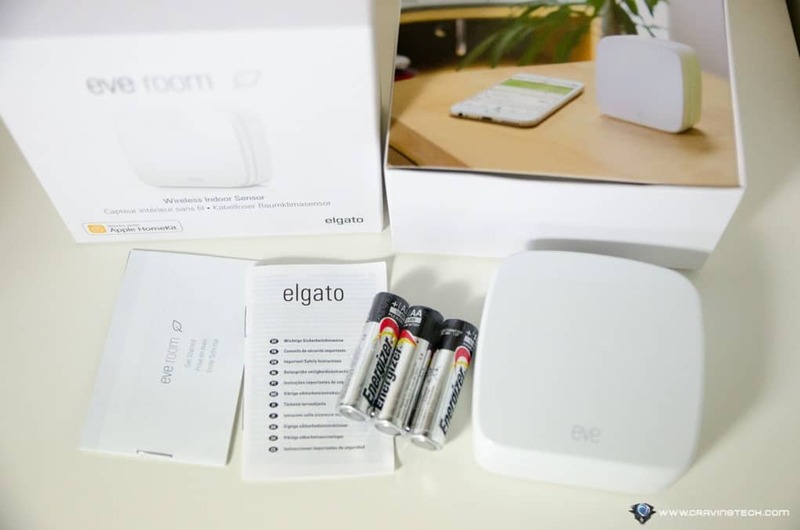 The Elgato Eve app, and also the Apple Home app, will let you know if one of the devices batteries are running low – which is pretty handy and crucial if you are using some of them for securities. In the end, it is up to your decision on which ones to get, and which ones don’t. 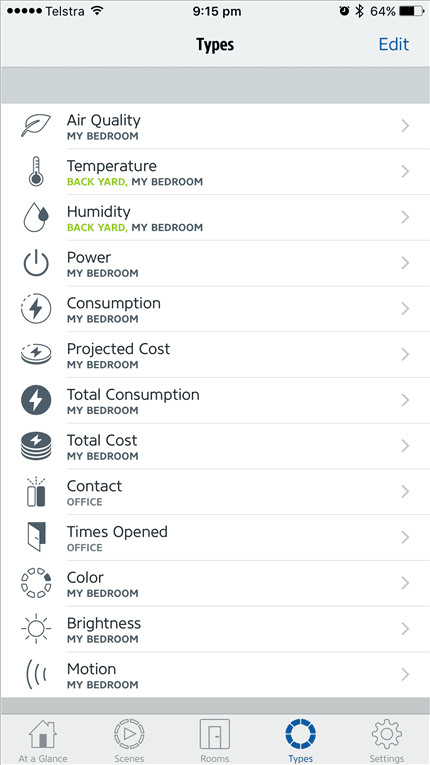 The best way before you make a buying decision is to think what sort of triggers and conditions that you’d like your Smart Home to have. Will it be useful? And since it’s going to be an investment, will you always be using Apple devices in the future? To find more about the other Elgato Eve Smart Home devices, check out the Elgato Eve official page.